Inter-dealer broker Tullett Prebon has established a nuclear fuel derivatives desk. The firm is already active in the power, gas, oil, coal and emissions markets. 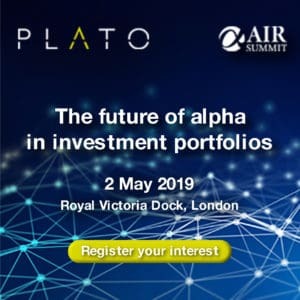 The desk will initially offer utilities, miners, banks and funds, a set of standardised financially settling contracts on U3O8, but are intending to look other areas of the fue lcycle as well as wider, cross-product applications in the near future. Inter-dealer broker Tullett Prebon has established a nuclear fuel derivatives desk. The firm is already active in the power, gas, oil, coal and emissions markets. The desk will initially offer utilities, miners, banks and funds, a set of standardised financially settling contracts on U3O8, but are intending to look other areas of the fue lcycle as well as wider, cross-product applications in the near future. 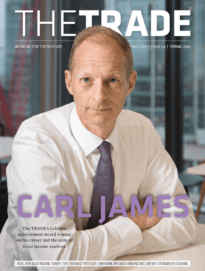 “It’s important that the foundation of a new derivatives market is built off simplistic products,from which more tailored optionality and structures can be underpinned,” stresses Scott Lawrence, who is overseeing the operation. Andrew Polydor, head of EMEA energy at Tullett Prebon, says it is important to have a complete set of products available to clients. “Commodity market synergies clearly emphasise the value in offering comprehensive coverage,” he points out. “Being instrumental to the development of new products firmly demonstrates our commitment to the energy marketplace,” he adds.